Finally, twelve years later, the sequel everyone has been waiting for is here. 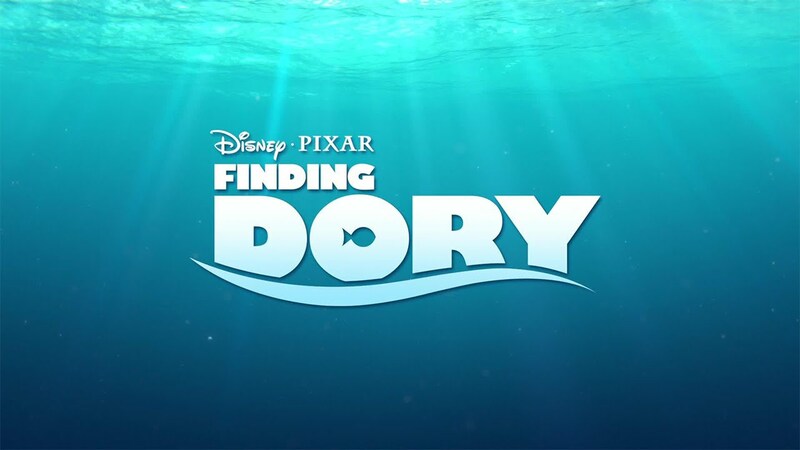 Following on from Finding Nemo, Disney Pixar's Finding Dory hits cinemas on 27th July 2016 and is set to be big. In the film, Dory sets off on a big adventure to find her family that she forgot about. This one is for all of the family, and could be one of Disney's biggest films. Starting on June 7th, the West End will officially be staging the brand new eighth Harry Potter story - 'Harry Potter and the Cursed Child'. The story follows on from 'Harry Potter and the Deathly Hallows' and is a two-part play written by J.K Rowling herself. The storyline follows Harry as a middle-aged man as his son, Albus, starts his adventure at Hogwarts. The play will run from June 7th 2016 to May 27th 2017, and potentially longer after that, meaning there is plenty of time to get down to the Palace Theatre and see it. If you haven't already seen it, you have ten days to catch up on the last three series! The new fourth series of Orange Is The New Black will be released on Netflix on June 17th, and you better get comfy as Netflix has stated that the show has been renewed for Seasons 5, 6 and 7 too! The latest series is set to follow Litchfield Prison as they face the problem of overpopulation, after lots of new people joined the prison at the end of the third series. Tarzan is the latest Disney movie to make it into a live-action film, directed by Harry Potter director David Yates. Alexander Skarsgard is set to play Tarzan alongside Margot Robbie as Jane, with Samuel L Jackson also making an appearance. 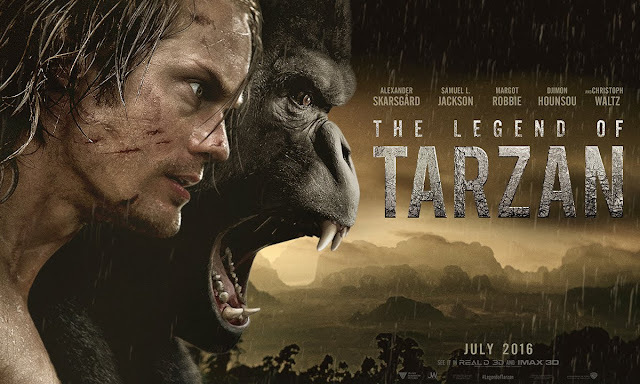 The film will hit UK cinemas on July 6th 2016, and is a brand new adventure that sees Tarzan returning from his life in London to investigate activities at a mining encampment in the jungle. With a budget of $180, 000, 000, this film is going to be a big summer hit and is not to be missed. I soo want to watch finiding dory! 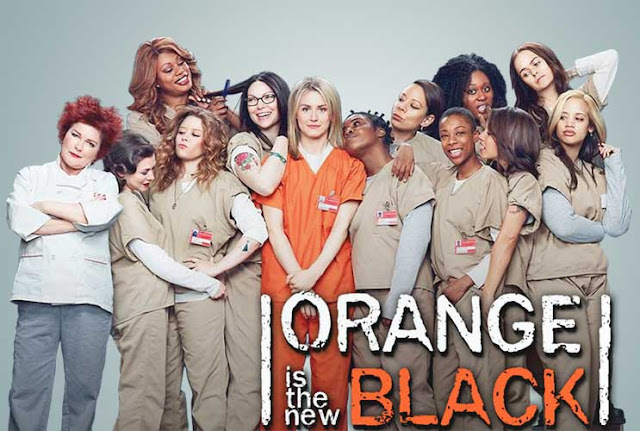 Orange & the new black was great, but I kind of got bored in middle of the season!Will check the rest suggestions! I am so excited for Finding Dory, the trailer looks ace! I can't wait for Finding Dory - we've waited long enough. Tarzan looks great too! I say finding dory this summer and absolutely loved it. It made me laugh, it made me cry, and it was just so good. I really hope to see Harry Potter at the theatre as well! I hope it's performed in Minneapolis soon!